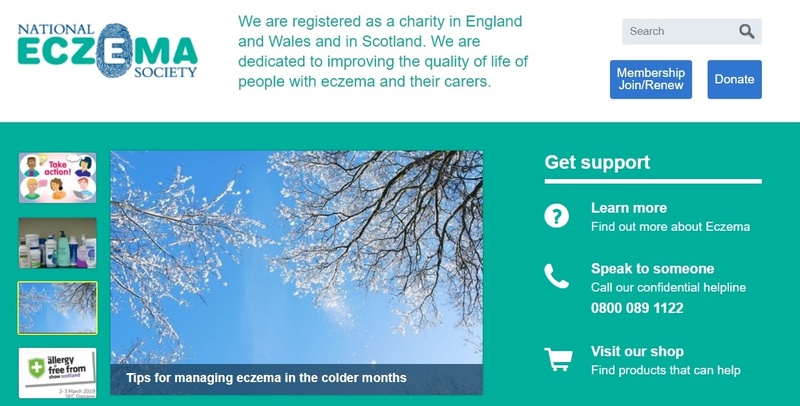 The National Eczema Society has a Helpline is anyone is looking for advice 0800 089 1122. As you all know I have had eczema on and off over the years since I was a baby. My eczema has been linked to allergies so it makes sense that certain ingredients will flare up my skin. The last time I used a prescribed eczema product (emollient or steroid) was around 1998. Last year I wrote about eczema products that may help. Since I wrote it I could add a few more to the list so definitely have a look through my Eczema page (link under my header). I have also written up my Eczema Tips, what I do to try and manage my skin flare ups. I have been asked to co host (with @hopesreliefuk) a twitter chat for Eczema Week on the 17th September at 8pm. We will be using the hashtag #eczemachat. Hopefully, we can gather together and discuss our eczema woes and help each other deal with our skin. I really admire you so much for posting this and really trying to make an effort to help others who have the same condition. I, too, suffer from an eczema patch on my upper arm. I've had it since as long as I can remember. Congratulations on the cohosting next week darling!